My passion is working with clients who are tired of struggling and want to learn how to reach their goals once and for all. Every successful goal achievement plan must have clear focus, burning motivation and effective action steps to reach the goal. With a winning Action-Plan you can advance your career, improve your health, take control of your finances, create a successful business, or fire up your relationships. Call now for a Free Introductory Phone Session. Originally from California I now live in Phoenix Arizona, where I work with clients worldwide to develop winning action-plans for reaching their personal and professional goals. 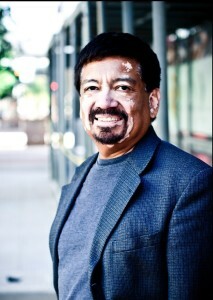 A Certified Transformational Life Coach, Certified Business Coach, founder of the ABLE Institute for Self-Fulfillment in Phoenix and author of the book, The Success Habit Secret: A 21 Day Success Program. Which was endorsed by a leader in the personal development arena, Dr. Denis Waitley, author of The Psychology of Winning. 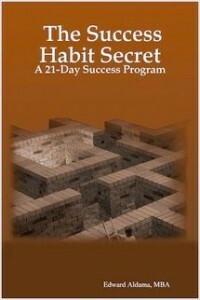 The seven steps of The Success Habit Secret are used with clients to walk them through a complete goal setting process. This process brings focus, fires up motivation, and creates an accelerated Action-Plan for goal achievement success. My professional experience and background as a leader has always included continuous learning opportunities for myself and my staff through ongoing training, workshops, coaching and mentoring. In addition to the area of information technology my employment history includes warehouse management and logistics, high-tech equipment design in aerospace, computer technology implementation and customer support. As a business owner my experience involves marketing/sales, client relationship management, product development and online/internet delivery of training presentations and materials. As well as training and coaching in the personal development field. As a communicator, coach, and parent, I appreciate the learning process and the attention needed to help the student realize their goal of a quality education. My natural facilitation style allows for a learning environment of discovery rather than mere lecture delivery. I am also a contributing writer for various websites and publications. Past experience as an instructor, manager and administrator are well suited for today’s business environment. Drawing from real-world knowledge and experience to supplement course materials for client and student success. As Technology Manager with University of Phoenix I delivered policy and procedure training for staff, faculty and students across seven sites. As a life-long learner myself, I enjoy the transfer of knowledge through participating in give-and-take discussions, and use that approach with my workshop students. I received my training and certificate as a Transformational Life Coach from the Southwest Institute of Healing Arts in Tempe, AZ, and a Business Coaching Certificate from BusinessCoach.com in Sacramento CA. I also hold an MBA from Western International University and bachelor’s degree from University of Phoenix. As a your personal coach I will work with you to reach your goals by using the 7-Simple Steps of the Success Program found in my book, The Success Habit Secret. Together we will hone your focus, magnify your motivation and develop an accelerated Action-Plan for your goal achievement success. I am based in Phoenix, Arizona and work with clients in-person, over the phone, or via the internet using Skype. If you are ready to get clear, motivated and on-track towards reaching your goals use this form to request a Free Introductory Phone Session. What area of life do you want to improve? What is the best day and time for your session. Are you ready and willing to take action? Let’s talk about reaching your goals and creating an amazing lifestyle. Edward helped me to organize my time and set goals in regards to furthering my education . The most important take away for me is that if you want something you will put the tools in place to make it happen . You can also create new habits that will help you reach your goals . I am impressed with Edward’s continuing communication with me to keep me on track. Five stars are earned and well deserved . We will continue to meet and hopefully soon . —Helen A. At the ABLE Institute we work with individuals to develop the self-empowering habits that support self-fulfilling lifestyles of joy and excitement. 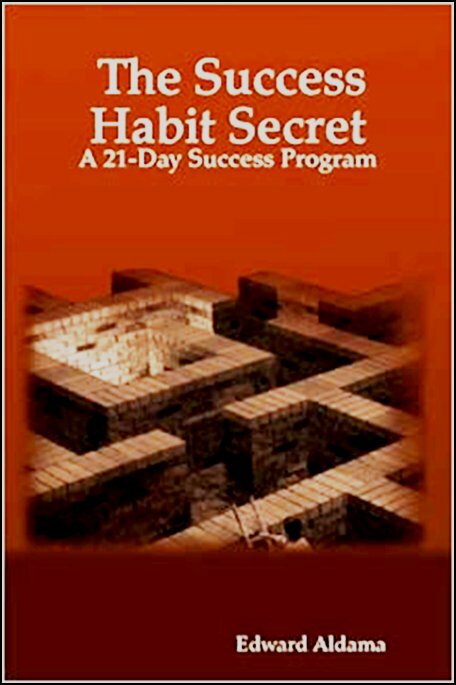 Our Success Habit workshops, seminars and resources provide the support and inspiration to find and use your unique Abilities, deep Beliefs, Learning skills and untapped Energy to live a life of fulfillment. Get the support to reach your goals! I wish for you all the desires that you strive to achieve. 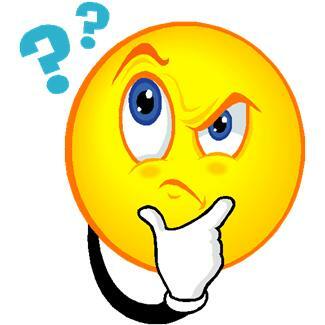 Do you have a question about coaching? Why not try a free phone session. Use this form to get more information about coaching, to request a phone session, or to ask a question about how to reach your goals.